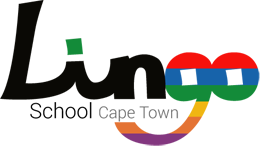 Lingo school specialises in teaching the Italian language. We offer a combination of options to make your learning possible, practical and fun! Please look at our testimonials to find out what our happy students who have learnt Italian have to say. Please view our various payment options. Please make sure that you have read our cancellation policy. We speak your language so we can help you if you struggle! Package 1: Who am I? Please look at our testimonials to find out what our happy Italian students who have learnt English have to say. Our private lessons are suitable for those who want to learn at their own pace and in the comfort of their own home. If you have time restrictions and need a dedicated tutor to concentrate on your personal linguistic skills, this is the option for you. Beginners and Intermediate lessons available. Meet a current happy student who is taking private lessons. 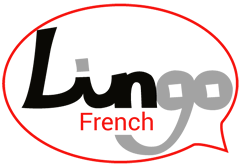 If you are a French teacher and wish to be part of the Lingo team, send us an email with your application. Meet a current happy student who is taking Spanish lessons. If you are a Spanish teacher and wish to be part of the Lingo team, send us an email with your application.